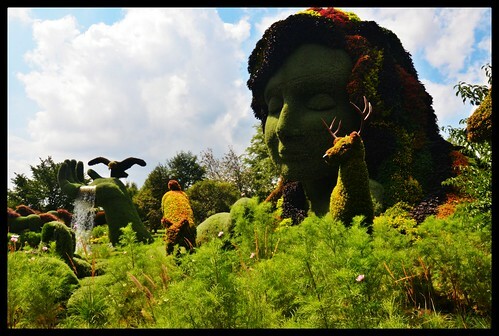 A trip to the Montreal Botanical gardens to check out the Mosaiculture sculptures. 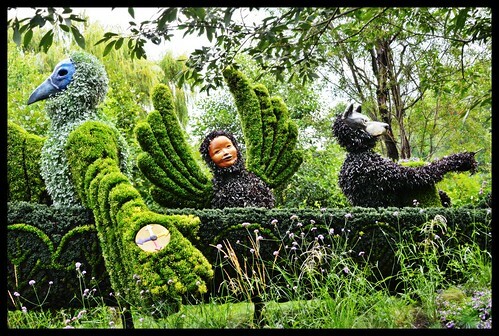 These are some amazing installations made from plants and trees. 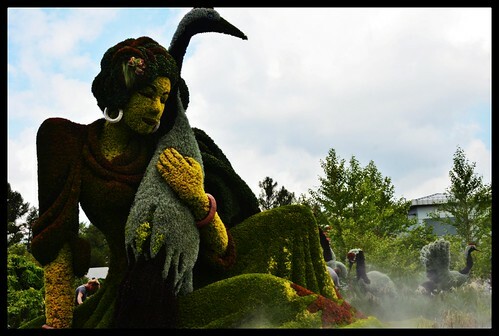 Some really creative and inspired stuff on show! You can find the entire set over on Flickr.